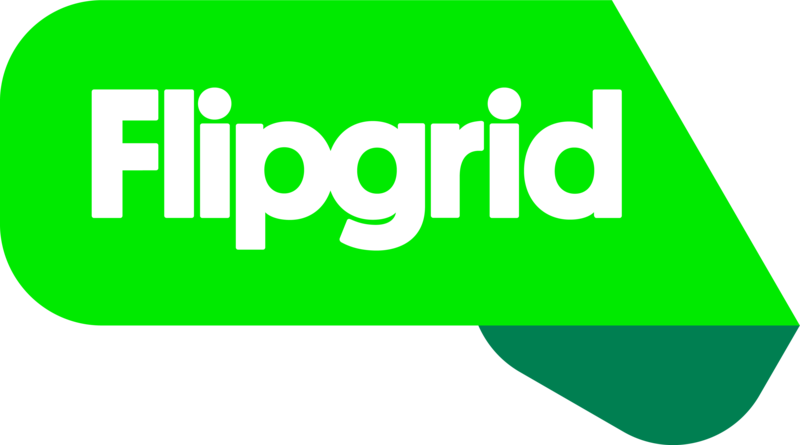 NOTE - if you're on an iPad, iPhone, or Android device, please make sure you are on iOS 10+ and Android OS 5+ in order to be on the latest version of the Flipgrid app. Flipgrid has made a number of exciting updates, including making everything 100% free! Any Grids created before August 1st required Grid passwords as we made updates. There is no way to update this password. Instead, you must now edit and update your Grid for one of the three Grid community types, which requires students to use their Microsoft/Google email or a Student ID. Use the Actions menu to select Edit Grid (not to be confused with editing a topic). Under section 2. Community Type you can select one of the three options.